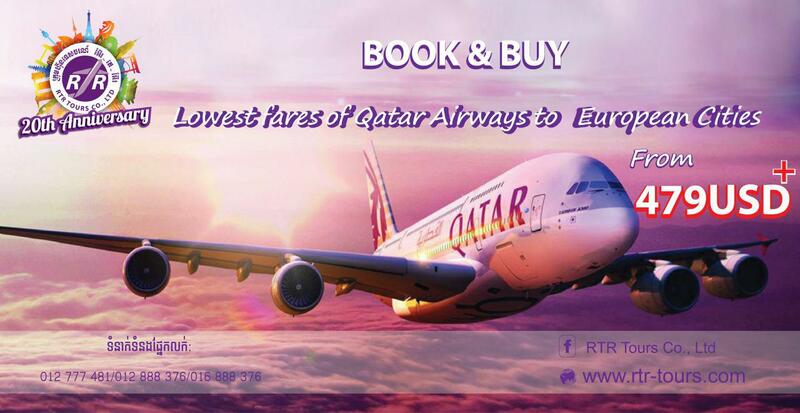 rtr-tours.com is your one-stop shop for cheap flights and an impressive list of airline ticket destinations. Our extensive network of travel partners lets us offer you cheap airfares to top spots in Southeast Asia and around the world with more than 400 airlines to over 100 destinations. 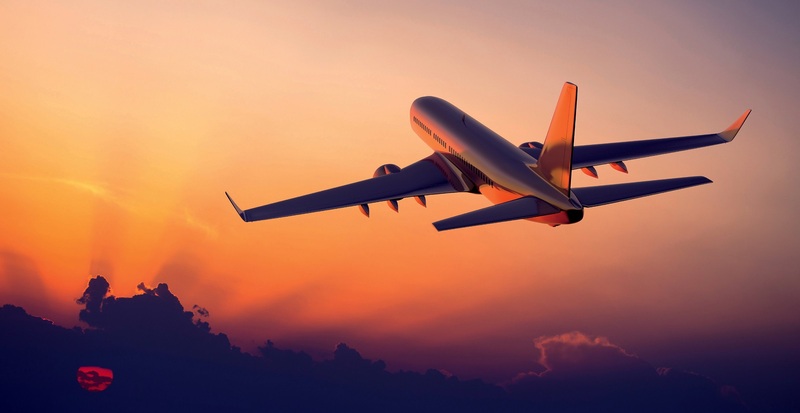 When you book flights and search for best airfares with RTR Tours, you can be confident you're getting the top flight deals online! Search and compare to find the best deals on cheap flights. 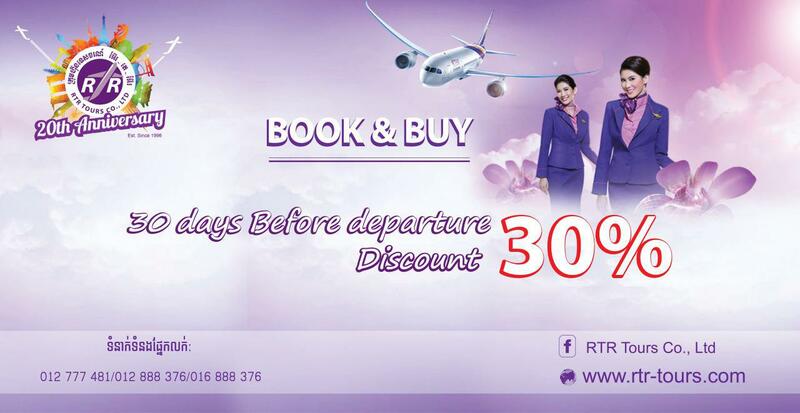 Book online now with www.rtr-tours.com and save!